Stitching eyelet style with metal ring. Anti wrinkle anti-shrinkage color fastness 100% polyester quality fabric sober as well as lively colors varied patterns elegant design. Cortina brand specializes in providing the ready made eyelet curtains. 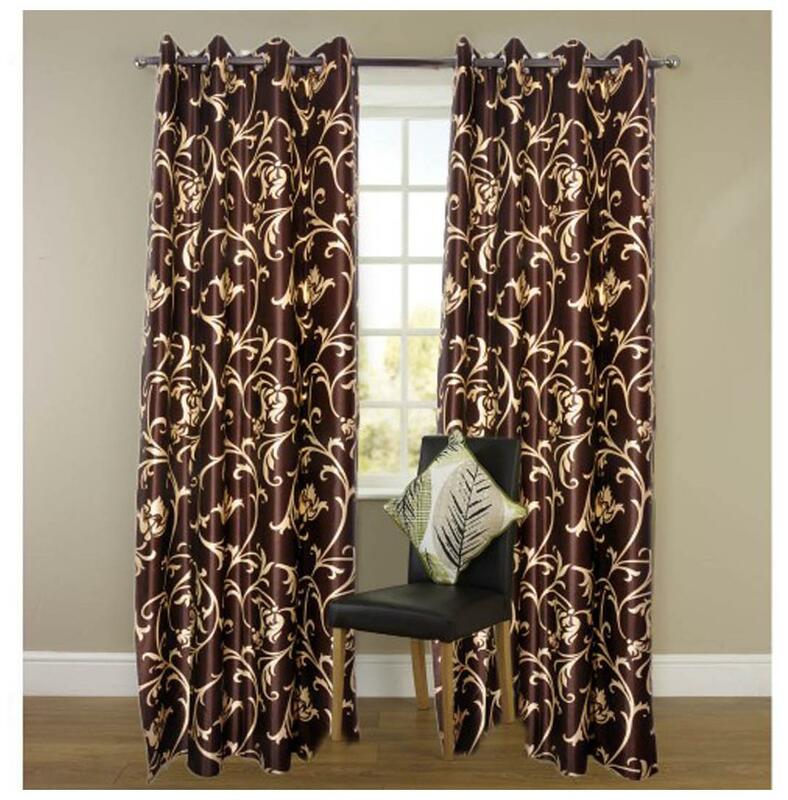 They exclusively take care to serve those people who do not have time to wait for made to measure curtains and highly demand for the ready made curtains with brand value at affordable prices. Cortina specializes in beautiful work with best package in it.